Why Summer Time Grooming Is So Important! GROOM YOUR POOCH THIS SUMMER! Ah, summer—we all look forward to family fun with our pets to be included at the beach, picnics, and water activities. Bringing your pet to a professional, high quality groomer ensures that the right tools are used to maintain your pet's coat! Brushing should be done with a brush appropriate for the coat type, one that strips out loose hair so air can circulate against his skin. Regular and thorough brushing also prevents mats, which are not only painful but also trap heat and moisture and can result in skin infections. Whatever its length and composition, a dog’s coat provides built-in climate control as well as a first line of defense against sunburn, twigs and stickers, among other things—so NEVER shave your own pet. This is also the time of year to be as safe as possible about catching tick and flea problems. Adding an extra bath or two to your pet's regimen is a good summer strategy to help check the skin and coat for insect issues and give the proper treatments if any issues are found. It always helps to have extra eyes on your pet just in case you don't catch it at home. 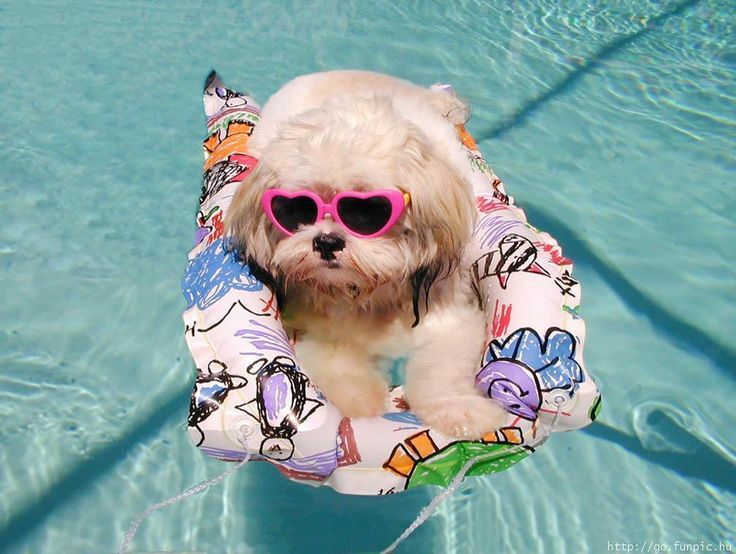 Have your dog’s ears checked and cleaned regularly, particularly if swimming is on his play list. Dogs whose ears fold over are prone to ear infections, which wet ears promote. After your dog takes a dip, wipe the inside earflap gently with a cotton ball; if your vet says it’s okay, you can also use drops that contain a drying agent. And in the “of course” category, continue to brush your dog’s pearly whites and pay attention to his paws. Check between his toes for ticks, foxtails, brambles or other debris, and have his nails trimmed as needed. A Royal Pet, Is A Healthy Pet! Come in for a tour and speak with a groomer at guest services to answer your questions.